Joe Dancer: The Big Trade was a 1983 made-for-TV movie which was produced and starred actor Blake. It was the third in a series of movies Blake wanted to be picked up for a TV series. In the movie, Blake portrays Joe Dancer, a 1980s noir-like detective. For this installment, Dancer investigates a Hollywood corruption case only to be framed for murder himself. The movie also stars his wife at the time Sondra Blake, William Prince, and Joe Bailey. As of this writing, the movie is available for streaming via Netflix. 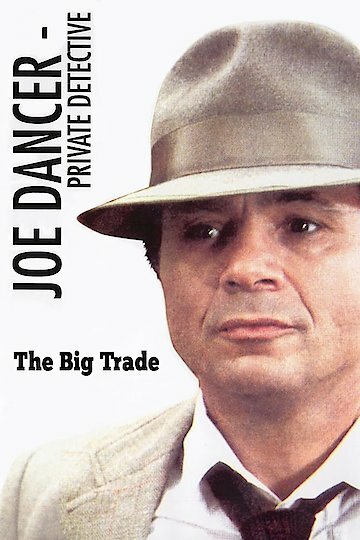 Joe Dancer: The Big Trade is currently available to watch and stream, download on demand at Amazon Prime online.